The community support is reflected in the Center’s growth over the last two years. In 2017, 4,305 patients were seen, with an average of 359 patient visits per month. 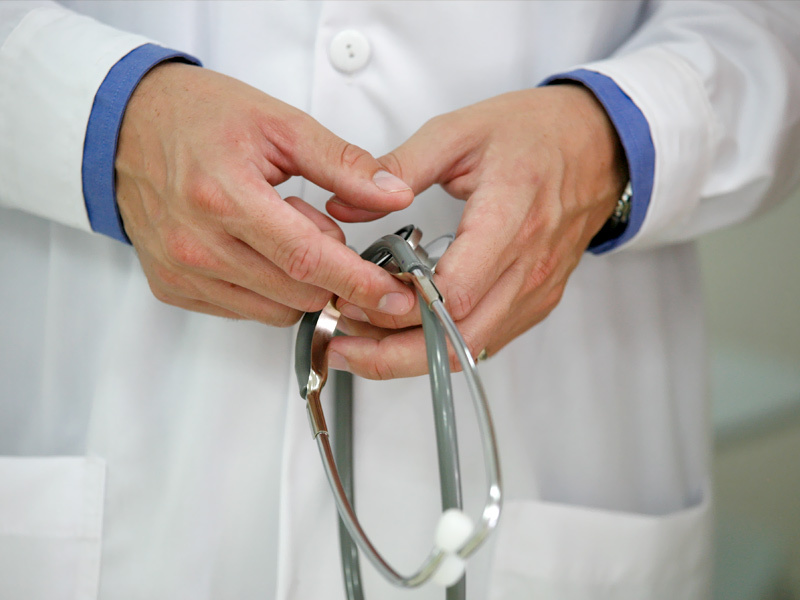 “We are excited to have restored excellent primary care to the residents of Tubac and surrounding communities. We plan to be here long-term and thank the Tubac Health Care Foundation for their continued support,” said Sicurello. 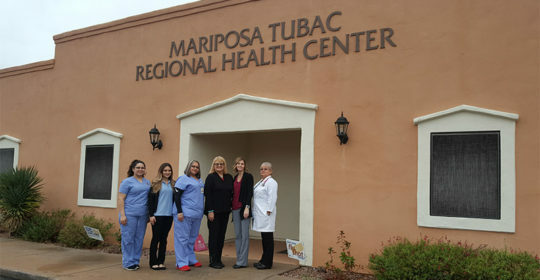 On Friday, February 16th, Mariposa was pleased to have Senator Andrea Dalessandro visit and tour the Health Center. Dalessandro commented on the beautiful facility thanked the Center’s staff for providing essential primary care services to the community. Mariposa offers a number of services on-site, eliminating the need for residents to travel outside of Tubac. In addition to office visits, patients can obtain laboratory tests, antigen injections and IV hydration therapy, prescription pick-up during business hours. For those lacking transportation to and from their appointments, Mariposa provides transportation. The Health Center is open 8:00 am to 4:30 pm on Monday, Wednesday, Thursday & Friday, and 9:00 am to 4:30 pm on Tuesdays. For more information, or to schedule an appointment with Terry Colunga, FNP, or Dr. Rosa I. Machado, call 520.318.5510.